You’re here! Have you been feeling restless with where your practice is? Are you driven to grow exponentially? As a high-achieving learner, you’re hungry for MORE! Confidence when assessing and working with patients and clients who experience a variety of dis-ease and health challenges (yes, even the most challenging ones)? 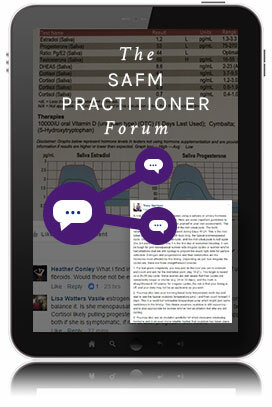 Access to helpful, practical knowledge that’s anchored in functional medicine science? Direct coaching from one of the industry’s most engaging mentors? Practical “applied” instruction, augmented by case study examples which help you effectively implement new skills with your patients? Support from an intimate community of motivated, like-minded peers who will encourage you as you grow your practice – and yourself? this signature, seven-month program* is perfect for you! Our seven-month semester program* is designed to help you to launch your practice to the next level – and beyond! It’s meant for dedicated health professionals who want their clients’ experience to go from being mildly satisfied to wildly satisfied! As you further develop your practice, the Core 101 Semester can give you the clinical tools – and the confidence – that you need to make that happen, consistently. Our semesters are offered three times throughout the year for your convenience. *Note: you gain access for nearly 12 months to experience all of the learning at your own pace. These courses address four foundational components key for clinical professionals to understand and integrate. 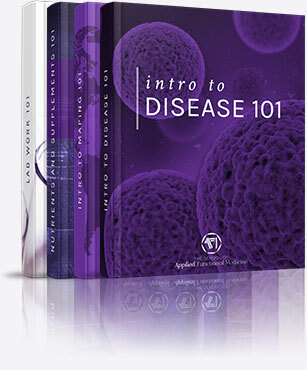 We dive deeply into a wide variety of symptoms and diseases in each course. Plus, we clear up many common areas of confusion or discomfort too. Self-tests for these courses aid you to check your understanding, lock in your learning, and prepare you for the optional certification. A powerful lesson in roots – that is, root causes! 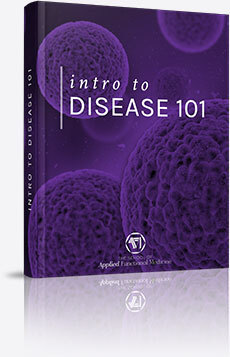 Understand the core drivers of most dis-ease for your patients. Learn how our body systems integrate to create chronic conditions and many basic tenets of functional medicine. Understand and start to tie together all of your clients’ symptoms to help them achieve extraordinary results. Making sense of all those details! 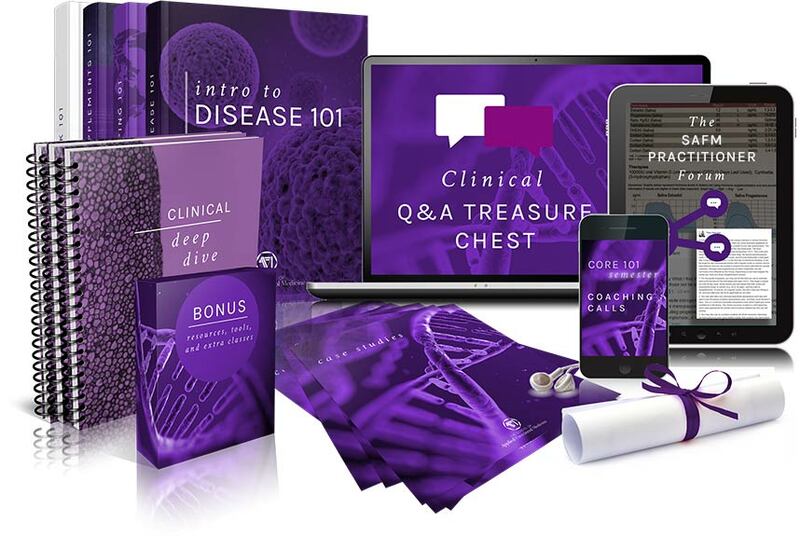 Learn how to analyze and connect your patients’ history, symptoms, nutrition, lab work, and lifestyle. 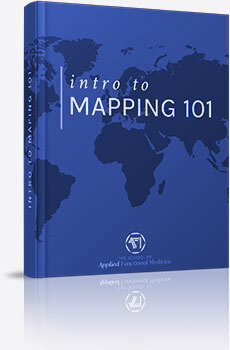 Gain a powerful tool for organizing the rich detail of a functional medicine assessment and identifying trends and surprising interconnectedness. 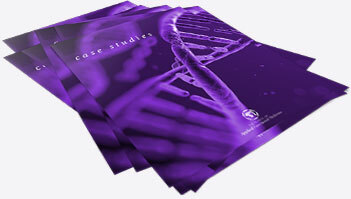 Find the insights that will help you to address the true root causes of dis-ease for each unique patient. Finally go from confusion to clarity. A detailed analysis of what nutrients the body needs in order to thrive. You’ll learn the most important points to know before recommending supplements to your clients: why, what, when, and how. 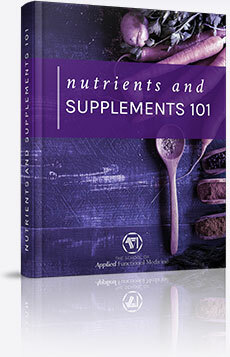 Includes specific recommendations for typical client symptoms and myth-busting of common supplement beliefs. This will be an introduction to the benefits and pitfalls of lab data, especially routine “annual physical” labwork. How do you read these reports? What key markers are important for all clients? What might your clients’ doctors be missing? 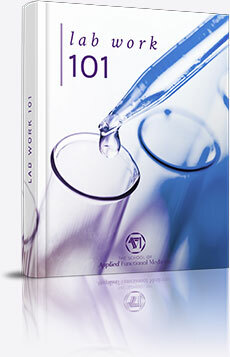 What common mistakes are made in reviewing routine labwork? What specialty data might help your clients to understand more of the root causes of their symptoms? Where is this type of testing available? This is a particularly, powerful and foundational topic for all of us as practitioners to understand thoroughly. Your patient’s beliefs play a huge role in if and how they will get well (or stay well). Their outlook matters. Their positivity matters. This is another reason why client education is a key component of effective medicine. 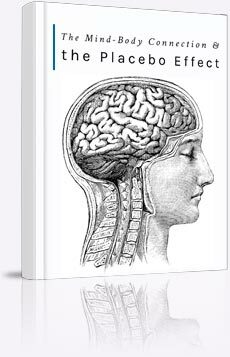 We will study the placebo effect and how belief systems effect outcomes. We will also explore how mindfulness, positivity, and belief therapies can powerfully contribute to healing in the physical body. And the power of your behavior and choices in the therapeutic encounter are also critical. Become an expert and help your clients to become wildly-satisfied! This actual, hands-on practice will help you absorb your learning into your bones, which is critical for boosting your confidence! Learn from live mentoring of your peers and get the real-time support you need to help your own clients to be wildly satisfied. Seven of these LIVE calls will be just for your Core 101 cohort. Twelve LIVE calls will include all members and all skill levels within the school – giving each student a chance to expand perspective and gain experience with more complex clients and more complicated questions. In Core 101, you’re never alone! (Okay, the truth is once you join SAFM, you won’t be alone again.) 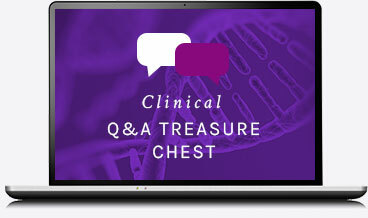 You’ll have access to our extensive, searchable Q&A database filled with hundreds of detailed posts on a wide variety of illnesses, symptoms, medications, supplements, and clinical references. Learn from others’ client experiences and inquiries. Get the clinical know-how you need to totally ROCK your business – by creating wildly satisfied clients who can’t help referring people to you! Each week, student questions of broad interest (from the Forum or coaching calls) are chosen for new entries and given a deeper exploration and exhaustive response. We’ve got your back as you stretch and grow! Practitioners from all levels have the freedom to interact and share ideas with their peers in a secret Facebook forum (secret, thus ensuring your privacy and client confidentiality) on everything from business building to program fees to lab work confusion to supplement recommendations to celebrations and virtual hugs. From those just starting out to those with well-established, wildly successful practices, everyone has the opportunity to ask for support and share their insight and experience in a loving, supportive environment. Our team is also available to share expertise and stimulate valuable exchanges on key topics. 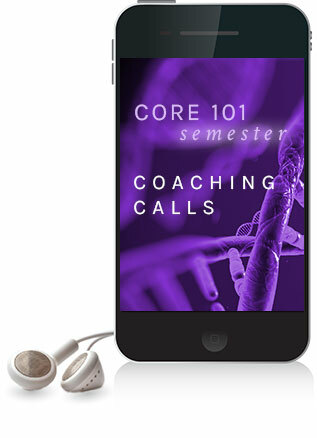 All courses and coaching calls are recorded for easy access and reference throughout your semester. A rich variety of learning tools are available for each course (e.g. streaming video, downloadable audio, transcripts of clinical courses, downloadable PDF file of all webinar slides (which you are welcome to use for your own client presentations), and informational handouts you may use in your own practice too). Peer Group Huddles - With a virtual, international community of diverse practitioners, we know the importance of creating smaller, peer-aligned, group meeting opportunities. The goals of these live sessions are to allow our students to create warm, supportive community, to share experiences, to allow peer-based practical business insight, and to provide a platform for more engaged and detailed discussion. You also have the opportunity to work with an accountability buddy to help to keep you on track with building your business and maximizing your value from the program. Plus, Tracy likes to surprise each semester group with unexpected bonus classes and hands-on opportunities to learn. 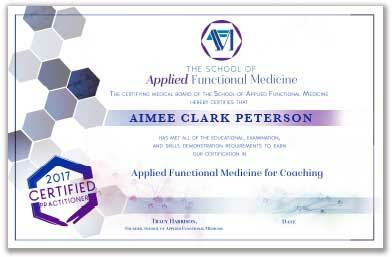 Set yourself apart as a practitioner trained in practical, functional medicine know-how. Included with your semester program is the option to complete the first of two stages in the certification process. Additional information about the certification requirements and process can be found here. You do the work in this program. Yep, it’s challenging, but it’s also fully doable. More importantly, it will take you to the deeply-fulfilling practice you’ve been yearning to have. With this monthly option, one payment is made upon registration with the five remaining payments monthly once the semester begins. We also offer a Pay-in-Full option for $2597 (that’s over $395 in savings!). If you’re ready to start getting breakthrough results for your patients and clients, but were not able to register this semester, sign up below to receive notification of our next open enrollment period. Then you’ll be sure to get the best registration offer we have! While you’re waiting, make sure you are getting our free weekly Clinical Tips to keep you inspired until next Semester begins. 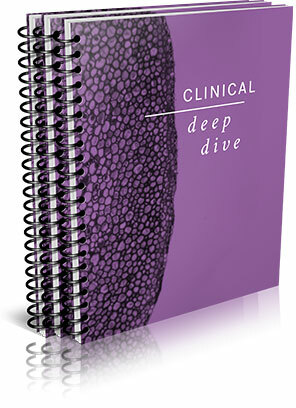 (Plus, when you sign up for them, you get access to another FREE Mini Deep Dive Clinical Course to enjoy right away too.) Like us on Facebook to get more great clinical tips and to get notifications on our next Facebook Lives!